Almost a year ago, I wrote on overview of free bank accounts in Germany – and by now, a lot has changed. 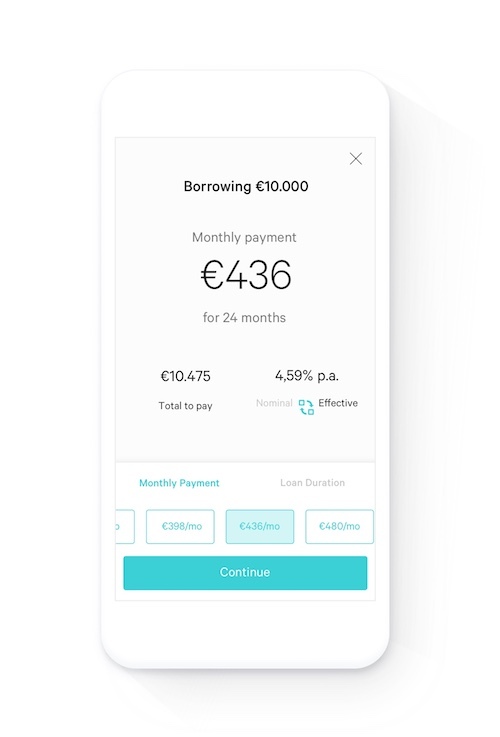 Especially, with N26* there is a great new offer on the market that I want to dedicate its own article to. The first big bonus is support in English, both on the web & mobile interface as on the service hotline. As far as I know, no other free bank account in Germany comes with that. 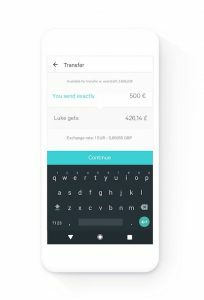 New: Cash26: Put cash into your N26 account in any Penny or real,- supermarket. This is a new feature. 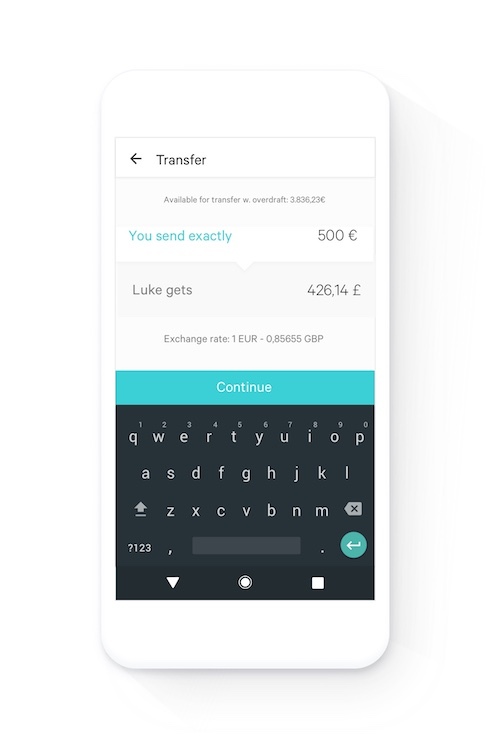 Before, you needed to transfer money from another account to get it on the N26 account. 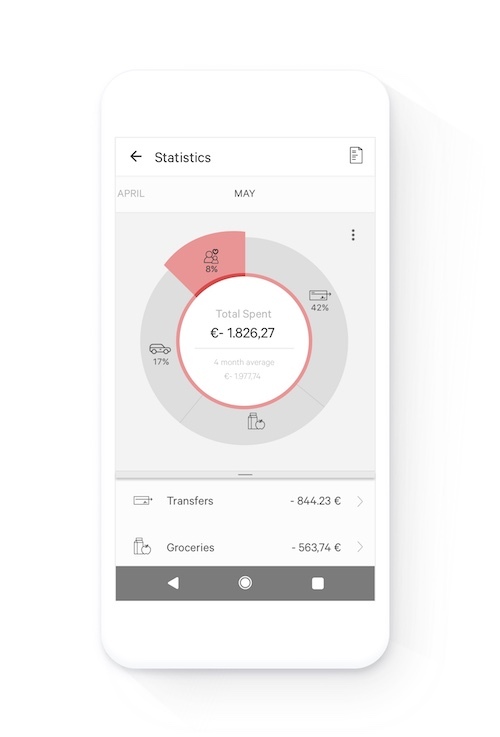 Now, you can also go to one of these supermarkets, create a barcode on your smartphone, show in at the counter and pay money into your account as if you would buy something. There are no branches where you can walk in and talk to somebody in person. 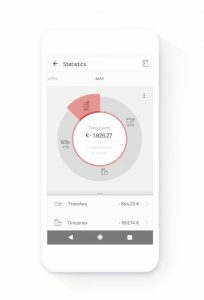 N26 is an online bank. Until recently, you did need to have an Invite code for creating an account. This is not necessary anymore. Now, it works immediately. One condition applies though: You need to have an registered address in Germany or Austria (Anmeldung). Go to the N26 site* and enter your email address. You receive an email with a link for applying. Ideally, open this link on your smartphone. 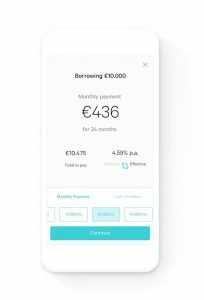 It will allow you install the N26 app immediately. Enter your details, like birthday, address, nationality etc. have your ID card or passport prepared. Within a few seconds after clicking, you will start the video chat. During that, they will take a photo of you and your ID card / passport. You will be also asked to say your age. Also, an SMS with a code will arrive that you will have to type into the app. After the video chat, you can login into the app. You can set a PIN for the app (“pair”). Doing this, you will receive another SMS with a 4-digit code. Finally, the Mastercard will be sent to you. This takes between 2 to 5 working days. To actually use the Mastercard, put money on it by a transfer from another account or by Cash26 (see above). This all might look complicated now but you basically only need to follow what’s written on the screen. 🙂 The upside: You will not be asked for any other documents, like income proof, student certificate etc.! If you have still some questions left or are stuck in the registration process, feel free to ask in the comments!